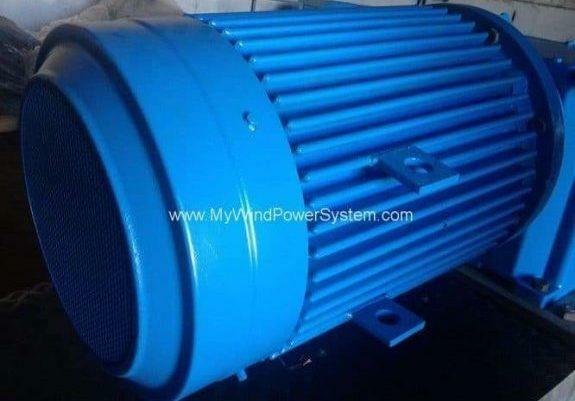 We are looking for used Windturbine Alternators with power outputs between 100 kW and 2 mW. Alternators must have Direct Drive Technology. No other parts such as Tower, Blades, Nacelle cover etc. is required.